Want to buy or rent an office or residential space in Hong Kong? Then we are your real estate agent. Our licensed staff can help guide you through the various strategies and areas in Hong Kong to get the most out of your time and find the best location for you and your budget. How does our real estate service work? 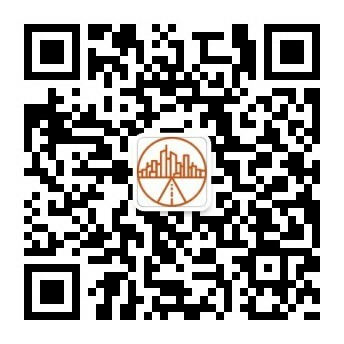 We serve you, our team has a Hong Kong real estate agent license, so you can work directly with us to find the right place, sign a contract, and confirm that everything is done in the right way. We offer a variety of packages, from signing up for a contract to a small, up-front package, depending on your needs. Our strength lies in understanding Hong Kong and international business processes. We will focus on your finances and create the future. You can purchase it online with a credit card, or Paypal if it is a small package. But of course the real estate is done by bank transfer.